A Life Night is an evening of socialization, prayer, witness talks and small group discussion for all high schoolers. Each Life Night gathers a group of teens as one, proclaims the Gospel, breaks it down for how God is speaking into a teenager's life and sends us out into the world as missionary disciples. 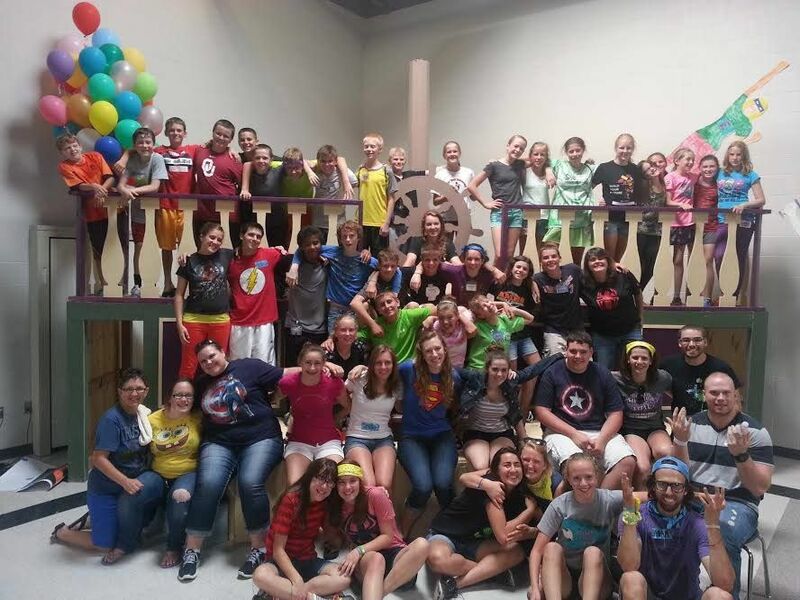 Life Nights are fun, active and aimed to form a support group of teens of any age! Teens who love meeting new people and growing in community will love Life Teen. Life Teen is an international movement of the Holy Spirit dedicated to leading teens to Christ, found in dynamic parishes around the world. Check out their amazing blog and more about the Life Teen movement here.